Looking for the best of everything? 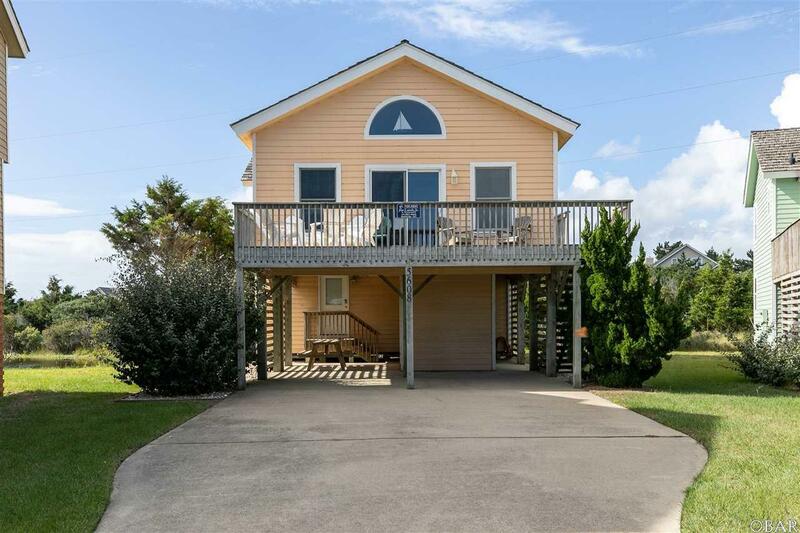 This beautiful Village at Nags Head home is for the person who wants superior location, amenities, low maintenance, solid rental history to provide a great value. 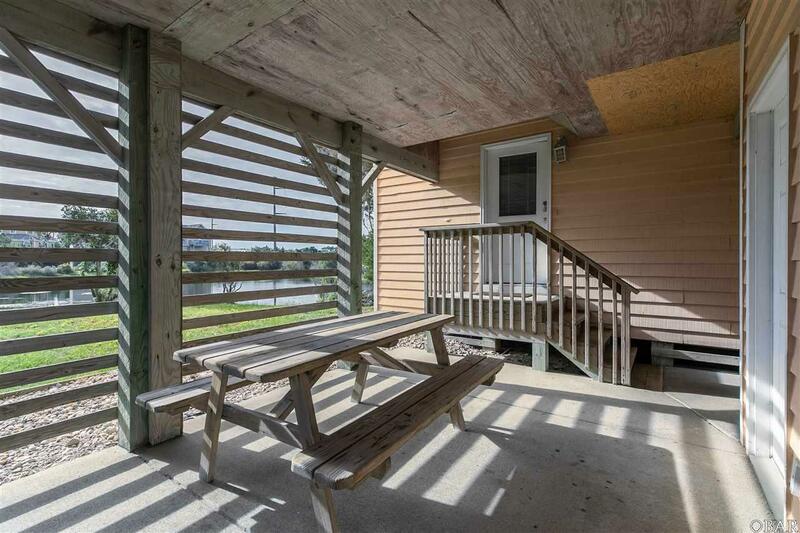 With the ocean within sight and a pond next door on this cul-de-sac locale, your family will enjoy privacy at home and access to nature's giant playground within steps of your front door. Brand new siding and exterior Sherwin Williams paint, enjoy low energy bills with high efficiency geo-thermal heating and cooling (2011), and never worry about a septic tank and field with the municipal sewer. All of the lower level was remodeled last year with stylish and durable flooring...this home has been maintained to superior standards. The optional Village Beach Club and other association amenities open the door to outdoor pools and tennis, sound and beach accesses, golf and event facilities. 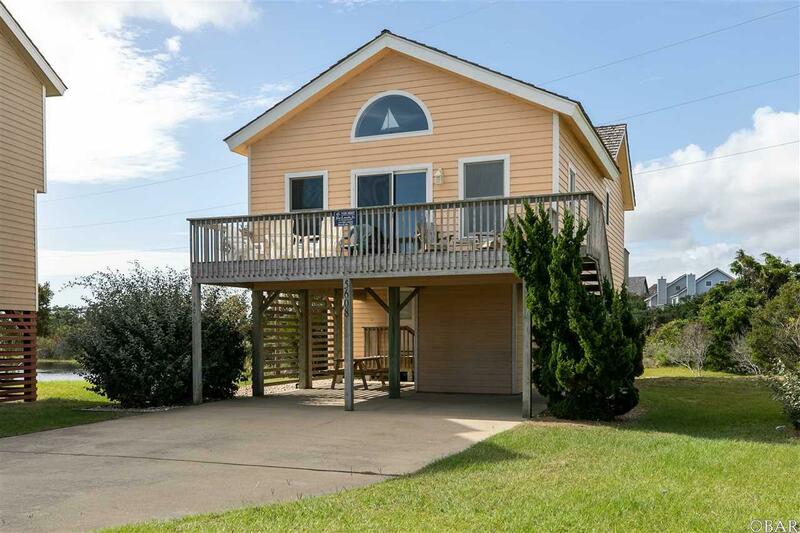 Furniture available in this turn key home, add your personal style and have the OBX home of your dreams. 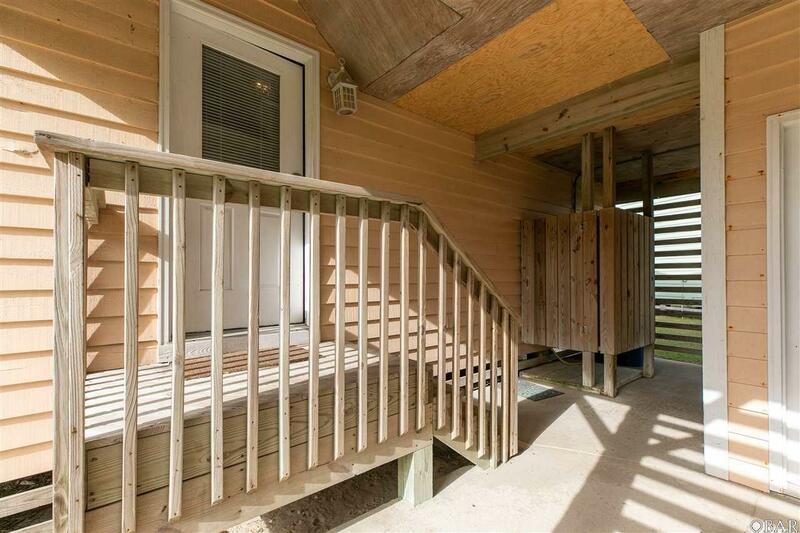 Listing courtesy of Chris Toolan of Century 21 Nachman Realty.